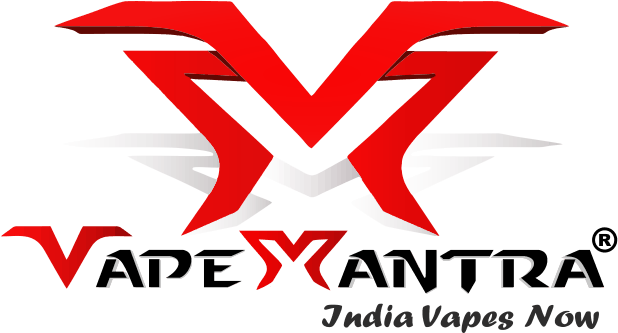 The Joyetech CL Coils are made of either Kanthal (standard version) or Titanium or Ni200 (Temperature Control version). 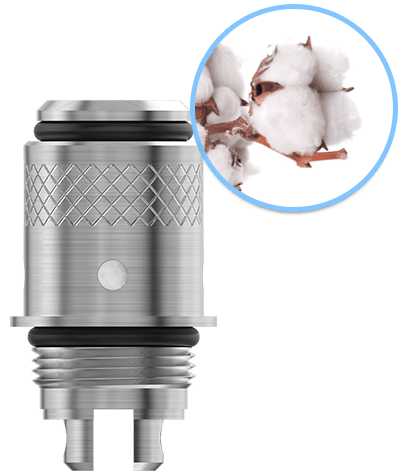 The Joyetech CL Coils use the same design as the Joyetech Delta 2 coils with a high temperature resistant mineral fiber at the core and a non woving cotton wick on the outside. 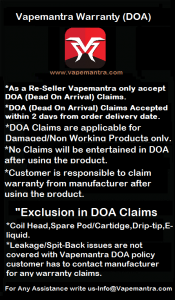 The Joyetech CL Coils for Temp. 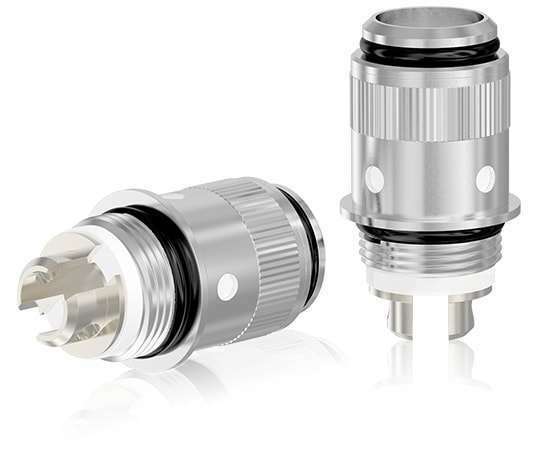 Control are similar to the other Joyetech CL Coils but with a Ni200 or a Titanium wire to enable temperature control for devices capable of controlling the temperature of Ni or Ti coils. Moreover, Joyetech released an updated version of the TC coil – the Ni200 0.25 ohm – with a perfect draw for mouth to lung vapers.